They climb down in that dark hole with you, and they sit there beside you, and they help you through. After picking out a baby name and decorating a nursery, the last thing you expect to do is have an abortion. 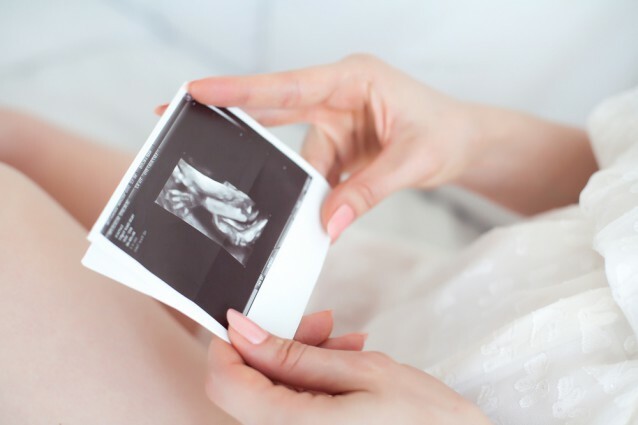 So, when Grace made the painful decision to end her pregnancy at 20 weeks after she learned her unborn son Leo had serious health defects, she thought she was the only woman in the world who had ever gone through that. 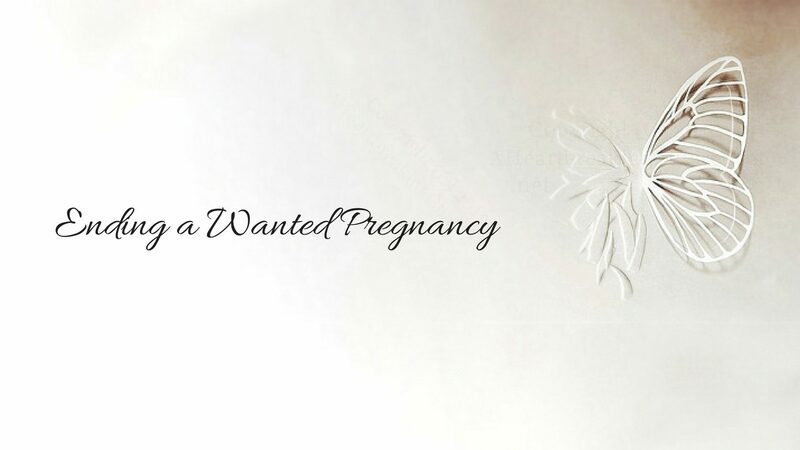 When she stumbled onto a website filled with stories from other women who had also terminated wanted pregnancies, she couldn’t believe her eyes. “I had never heard of this happening to anybody,” Grace told ThinkProgress. “I read all the stories. It was a huge relief to me.” …. Read the rest of Tara Culp Ressler’s article at ThinkProgress.org. ©2015 ThinkProgress.org. Snippet shared by permission.